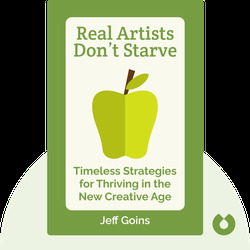 Real Artists Don’t Starve (2017) is a wake-up call to those who think being an artist isn’t a realistic or viable pursuit. 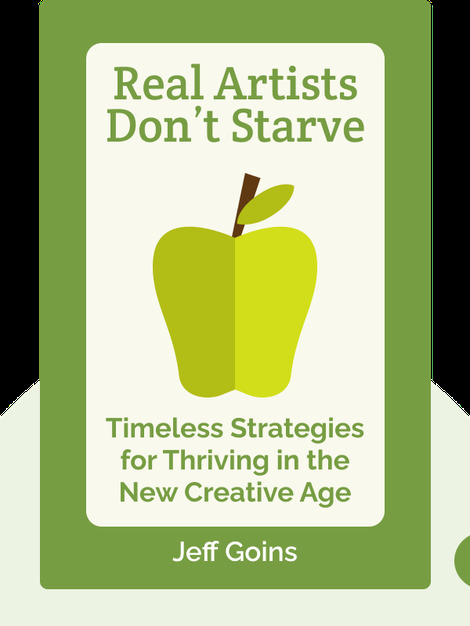 Here, you’ll find ample proof to debunk the myths portraying artists as starving and solitary figures that must suffer for their art. There’s a New Renaissance going on these days – find out how you can be a part of it! Jeff Goins is a former musician who went on to start a writing career, which has since become a thriving business aimed at helping others turn their artistic dreams into reality. His other books include the bestseller The Art of Work. You can find out more about his teachings and keynote speeches at goinswriter.com.